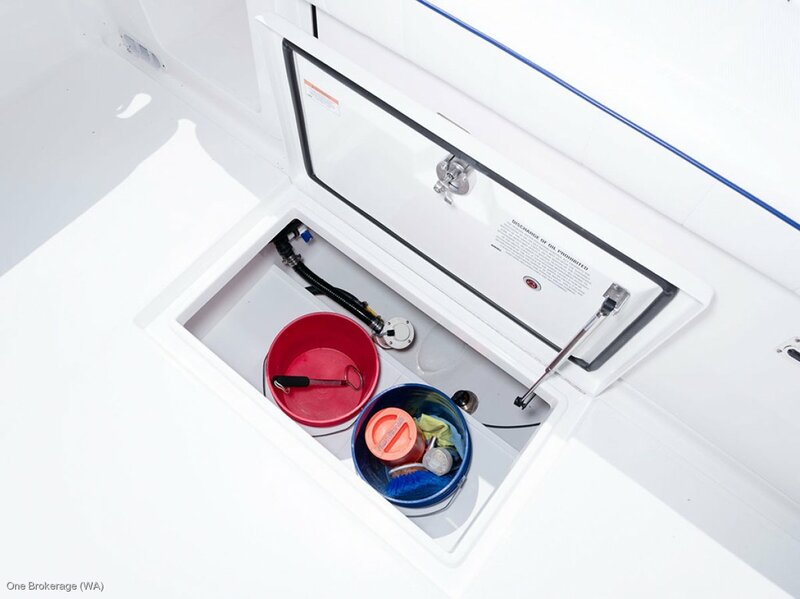 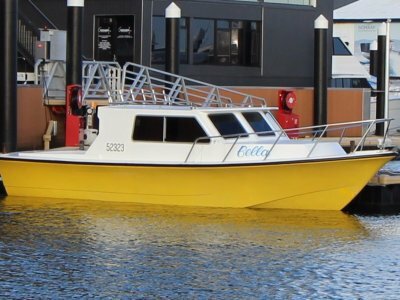 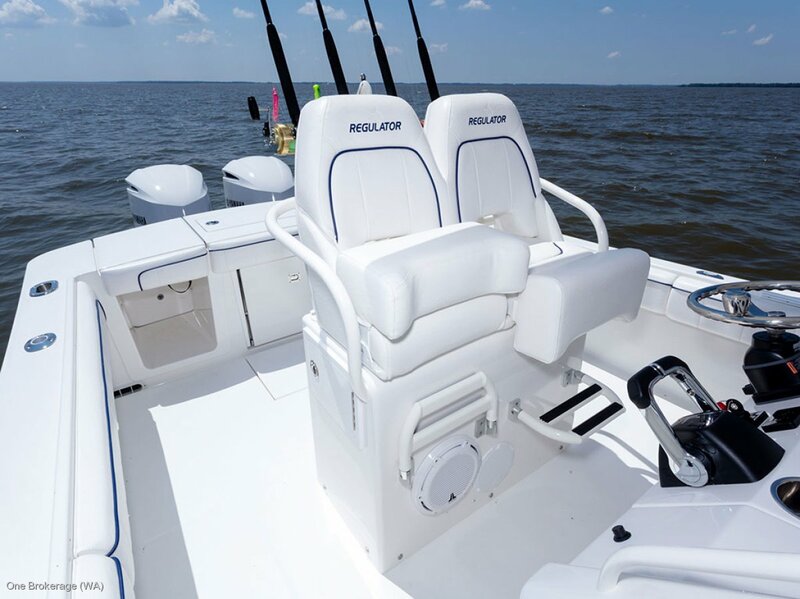 It's super fast, it fishes hard, and there is still plenty of room to entertain on the water. 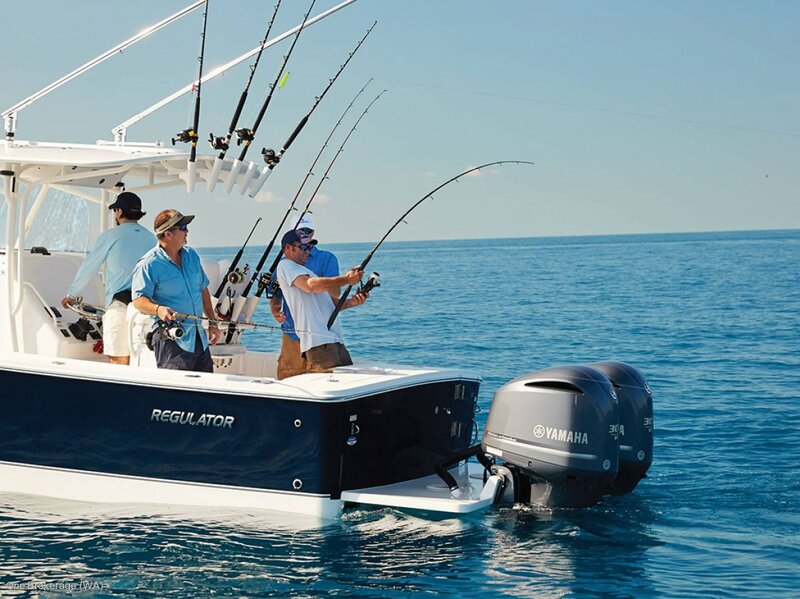 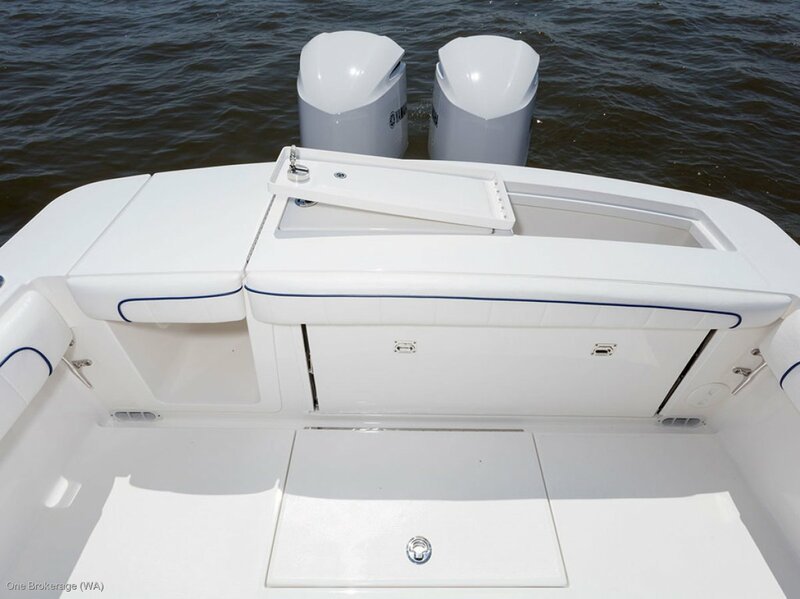 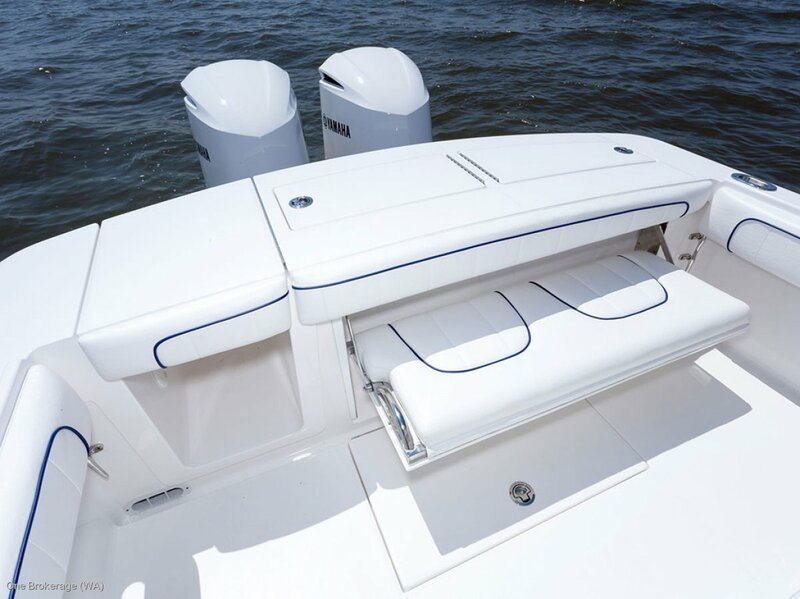 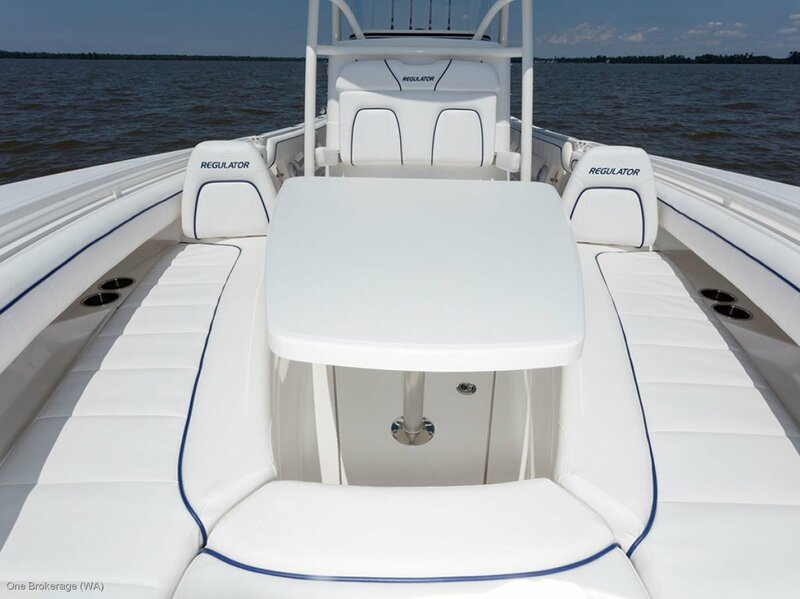 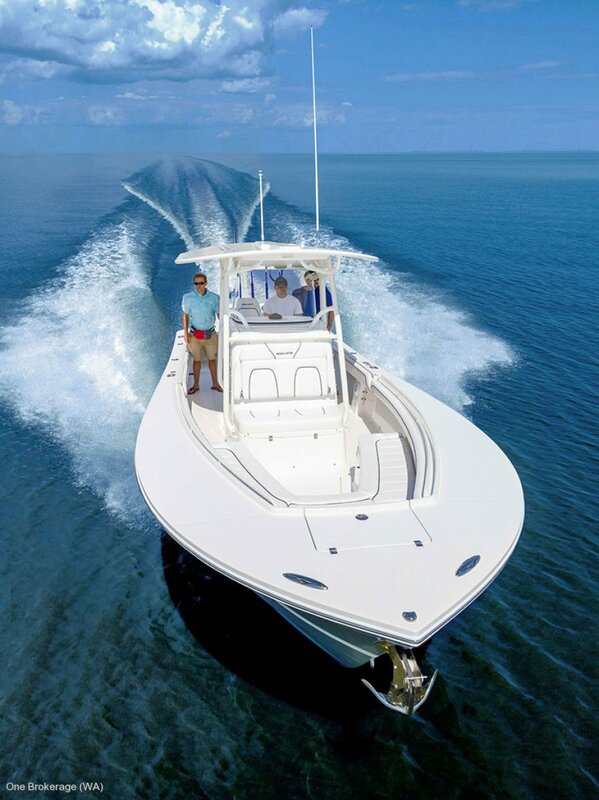 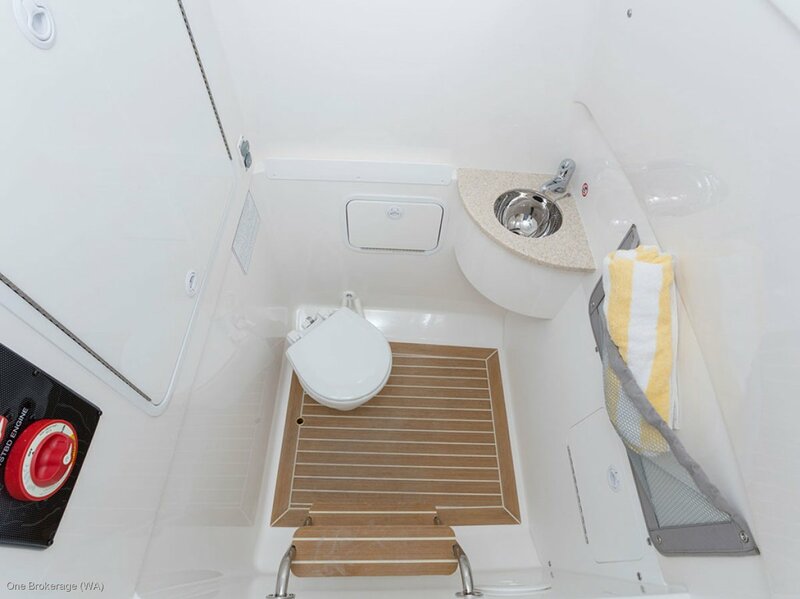 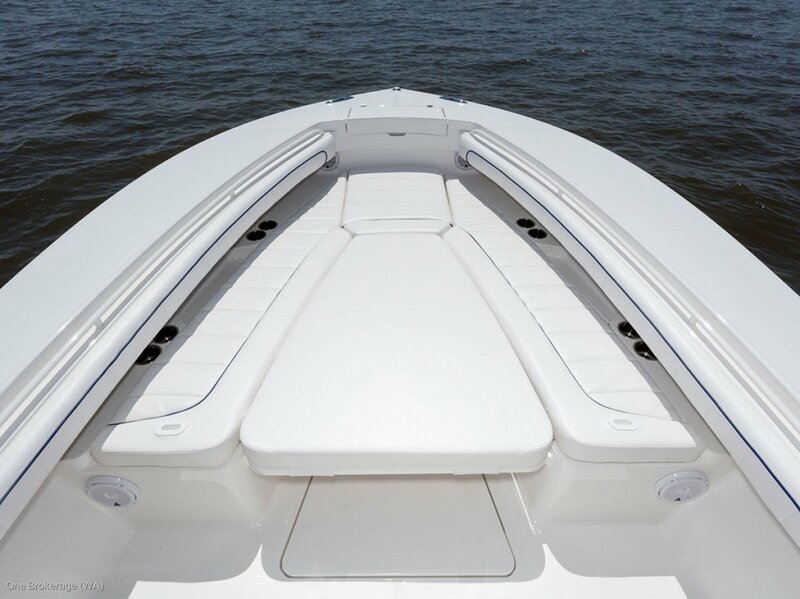 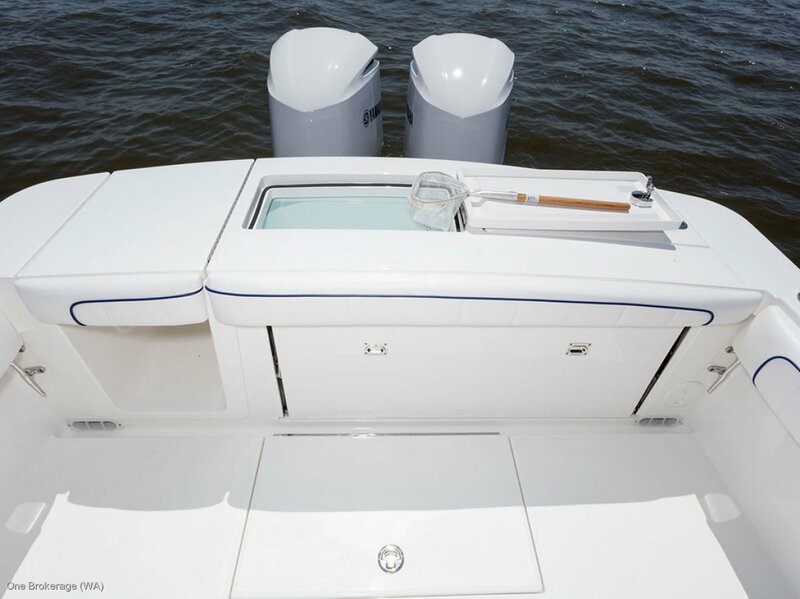 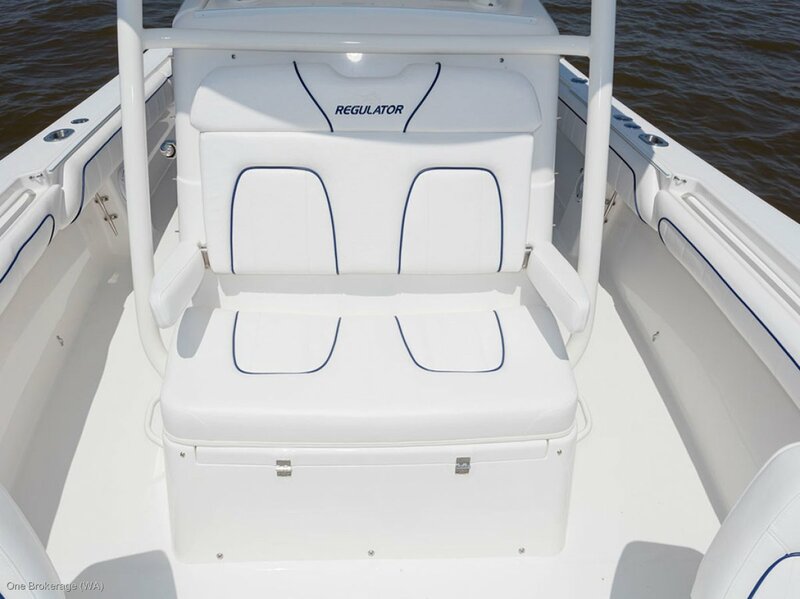 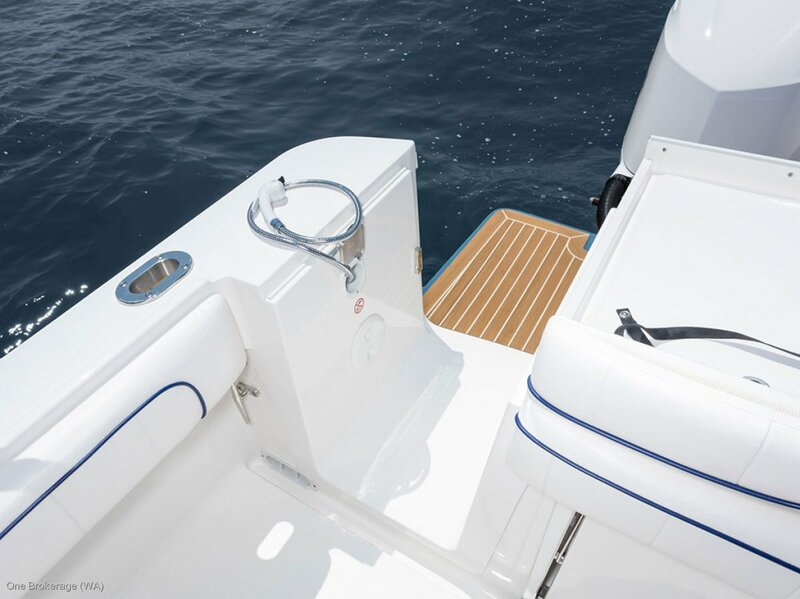 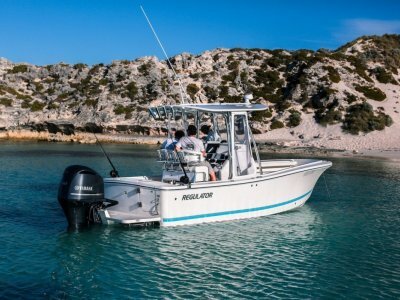 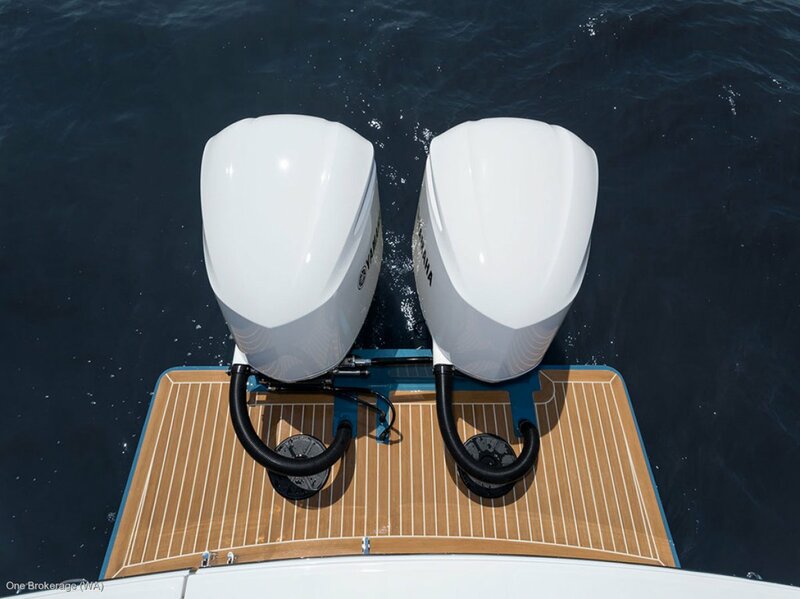 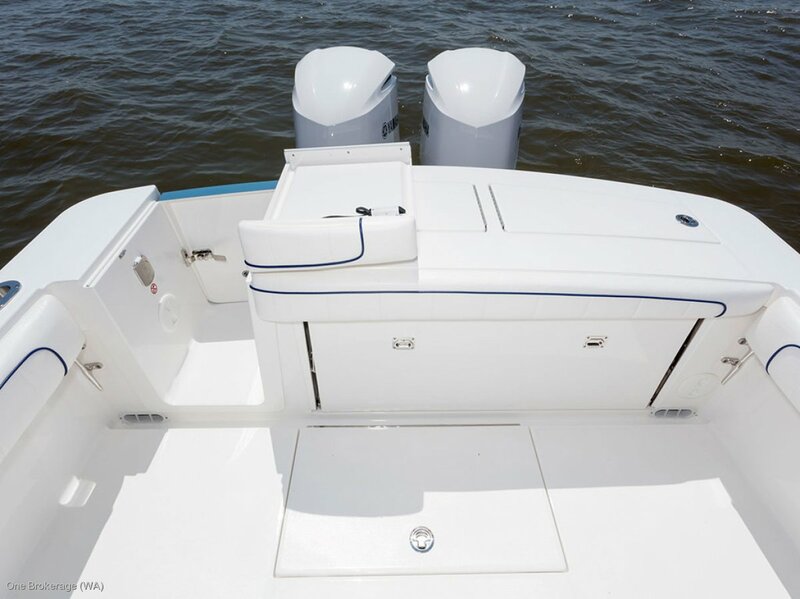 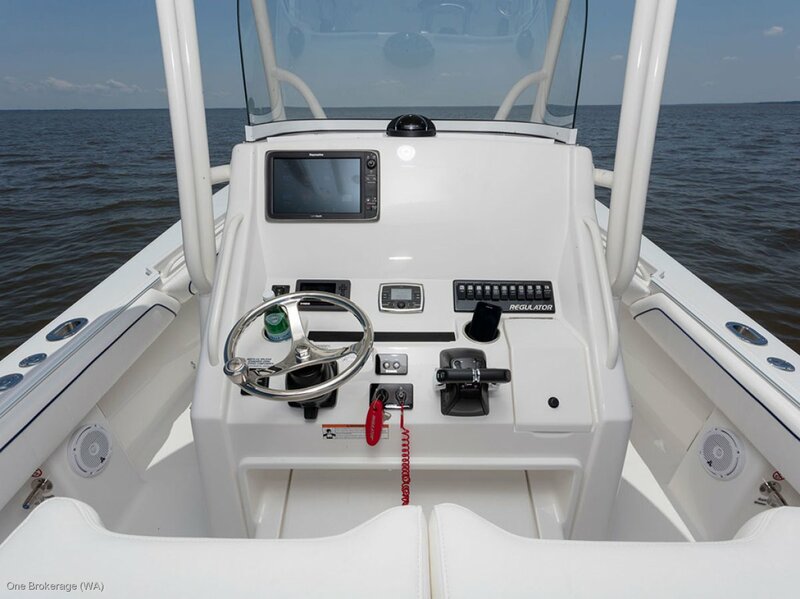 With its sharp bow entry and Lou Codega hull, Regulator's signature soft ride comes standard, and the new removable forward seat backrest option adds an extra degree of comfort. 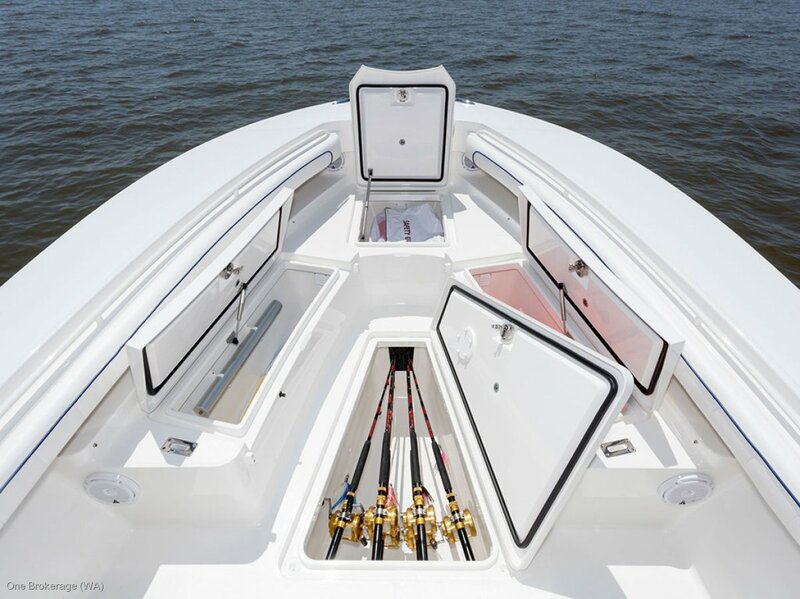 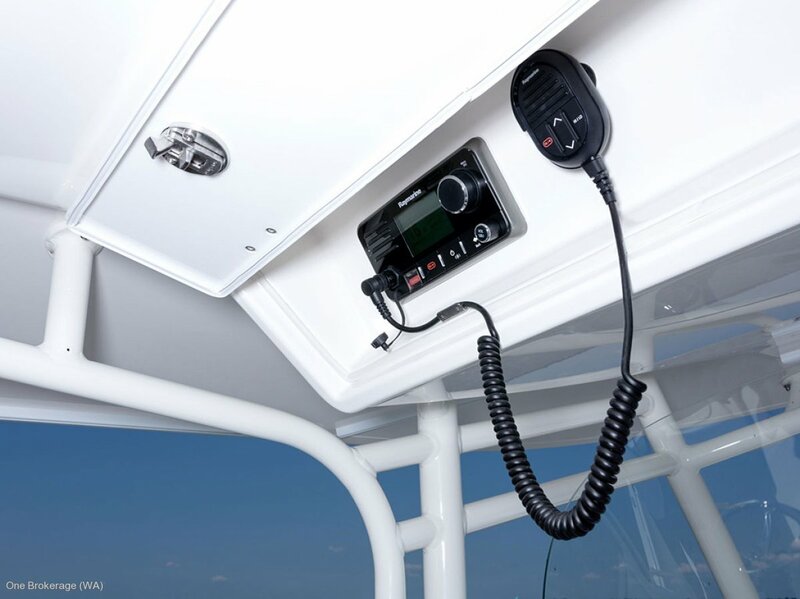 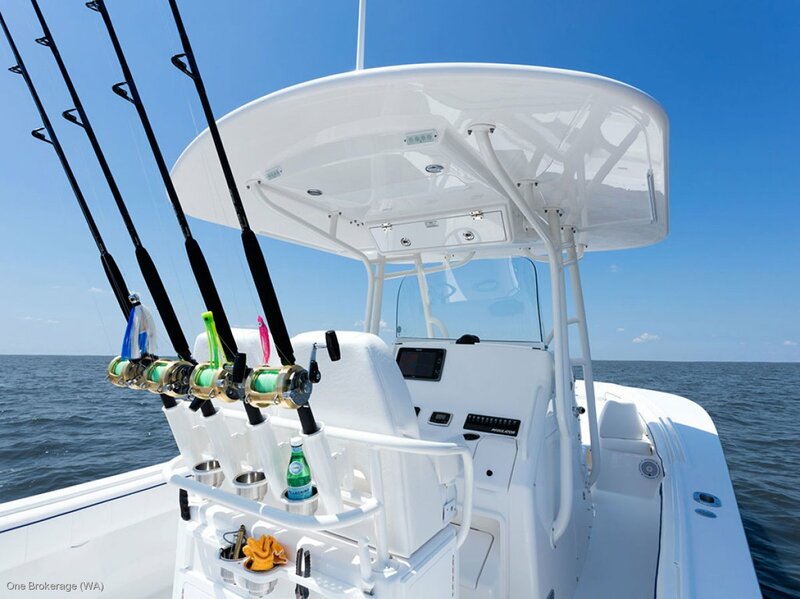 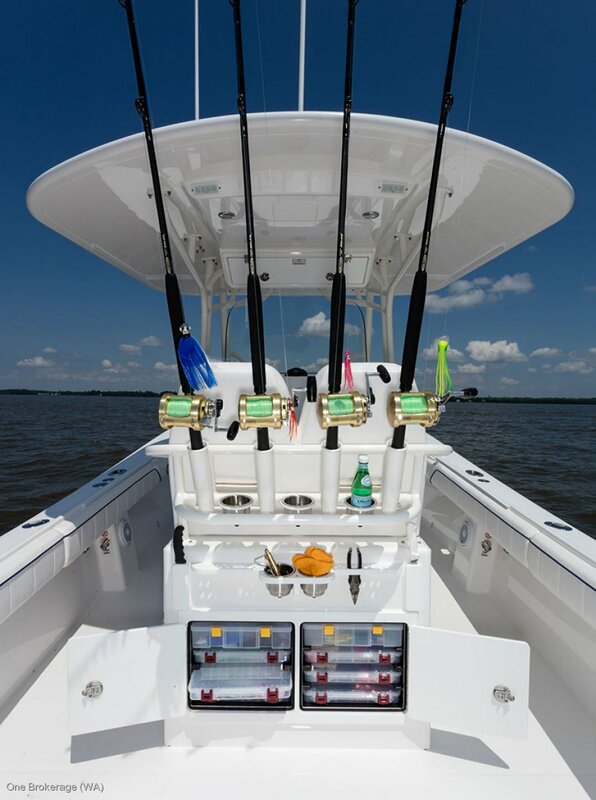 Seatback rod holders and optional t-top rocket launchers create an ideal rigging station for a group of anglers, putting all of your tackle within perfect reach. 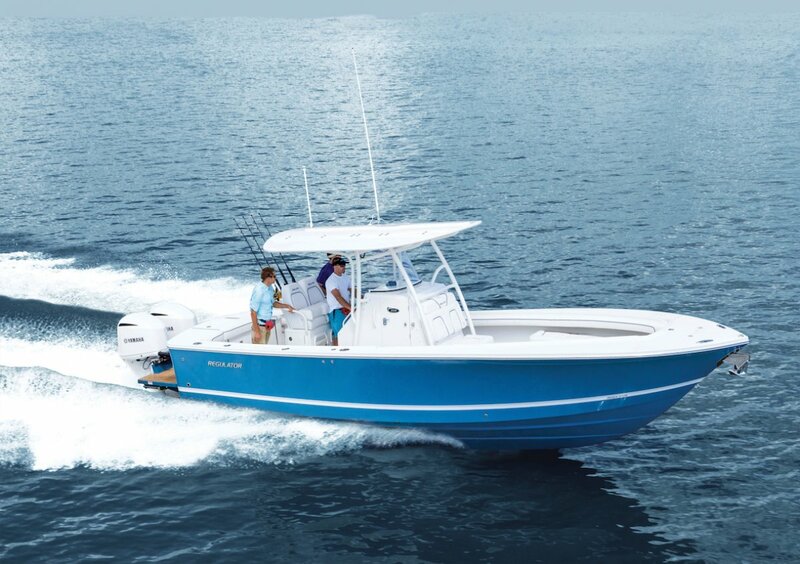 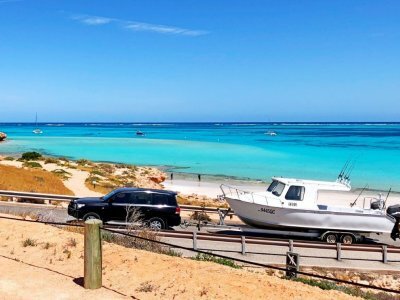 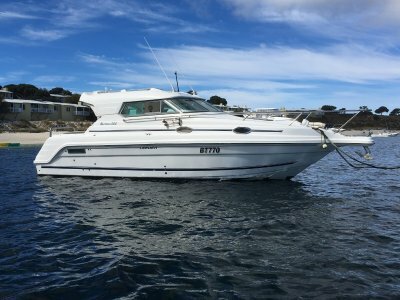 With the power of twin Yamaha F300s and optional Helm Master(TM), you won't believe where the 28 will take you.